If someone told you that there's a one-of-a-kind development coming to Brandon Manitoba offering scenic views of open spaces, a river, forest and a golf course would you believe them? Now add the conveniences of having tennis courts, trails, an arena and a restaurant all at your doorstep. Sounding too good to be true? 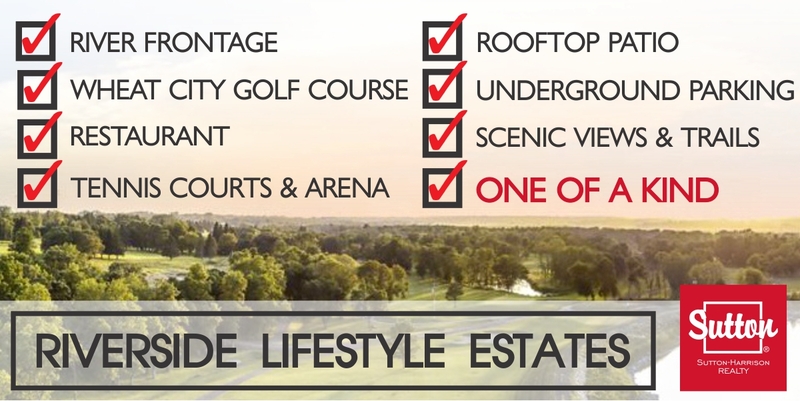 Riverside Lifestyle Estates is that place and believe it or not - it's real! We encourage you to search for developments that offer everything we have. Ask your friends and talk to your neighbors. If you find another like this, not only in Manitoba, but in all of Canada, we'd love to hear about it! Have we checked off enough boxes for you?